Our primary services include website development, hosting and search engine marketing (SEM). These services are quality proven and will ensure that you are successful on the web. 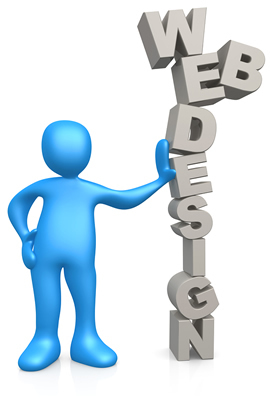 Our Website Designs utilize the latest technologies and are responsive. OSIDM is a website company that offers innovative web design solutions to our clients. We help our clients establish a significant web presence that ensures a successful web marketing campaign. We work hard to ensure you an active, attractive and visually appealing website that captures the your nature of business. Our goal is to ensure that your website meets your targeted areas without errors. 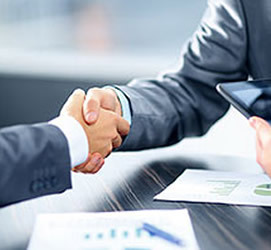 We combine our skills and experience with state-of-the-art technology to design a website to increase sales, give our clients' higher conversion, and enhance their business performance. We are dedicated to offering high-quality web design solution at reasonable prices. Our Website Development Company will provide you with a FREE analysis and proposal in order to help you achieve your Development goals. Hosting is a basic website recurring cost. OSIDM is a website company that offers web hosting to our clients at competitive prices. Depending on the complexity of your website and the amount of bandwidth you are using, your website hosting costs could range from $10 a month to $100+ a month for a small to mid-size business website. Unlike many server companies, you can reach a 'live' person should you have any questions or concerns. Cheaper companies exist but the support offered is less than desired. 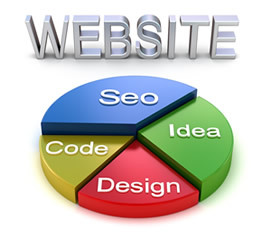 We realize that a website is only as effective as its web server. Downtime, slow speeds, and server errors all affect your bottom line. We work to keep your website up and running at all times with minimal downtime. Your domain name (or URL or website address) costs range from approximately $15 per year. Google has now begun giving preferential ranking to businesses with SSL (secure socket layer) licenses. We can now build it into all our websites for extra security. These are purchased for an additional fee. Website backups are the equivalent of cheap insurance,regardless of the size of your website. If you get hacked or infected with malware, you could have to completely rebuild your website. Backup services can be purchased for $5 a month and go up depending on the size, frequency, and type of backup you need. Costs for Website Maintenance service depend on the number of hours your business requires. For example, some clients that are billed under $500 a year because their content updates are so minimal. Other clients require content work or other changes every month. Our rates are $125 per hour for whatever changes are needed.